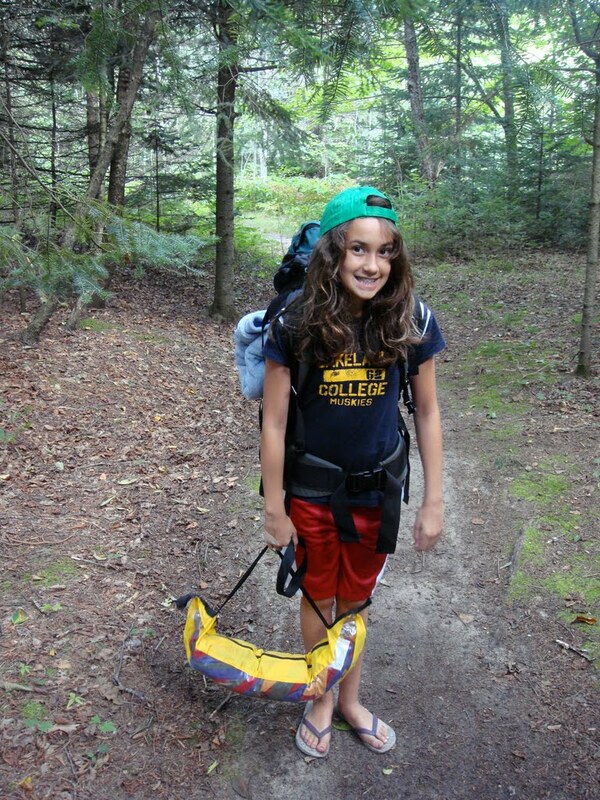 Backpacking to a remote camping site with the daughter. Kids have soccer (the girl in blue!) and tennis (the boy) and that keeps me hopping. Also took the kids up to a neighbors cabin. Some other fun and interesting stuff too, more on that later! And then working quite a bit. Very busy, a few hours most evenings too. Not keeping up, but still moving forward. And helping start an organic food co-op in downtown Sheboygan. WTF, right? I'm off to Tokyo Sunday morning. I'll take some good pictures! I should wear the cowboy hat I bought in Hardin, MT, to Tokyo. I'm 'Murrican, you know... F*&k yeah.